The Georgia Film Critics (which I'm a member of) announced its 4th annual award winners and Richard Linklater's Boyhood walked way with top honors, taking Best Film and Best Director. It's not unexepcted. 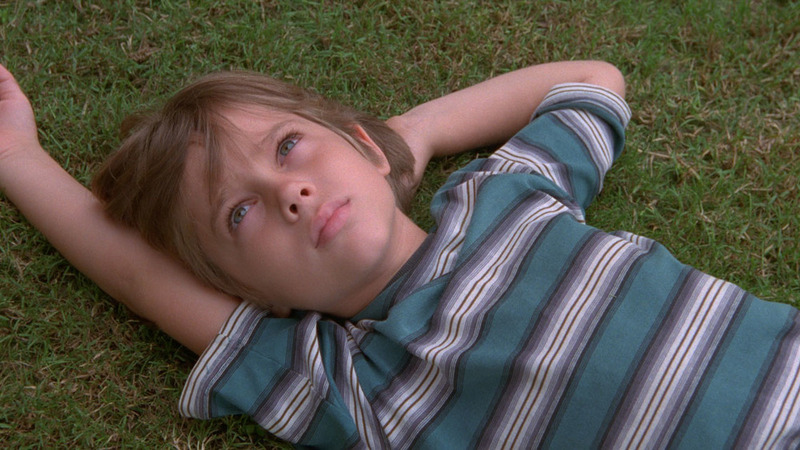 Twelve years in the making, and following a strong debut at Sundcance 2014, Boyhood generated much press and conversation all year-long, translating that into a $43 million worldwide gross. Additional GFCA winners included Best Actor for Jake Gyllenhaal (Nightcrawler), Best Actress for Marion Cotillard (Two Days, One Night), Life Itself for Best Documentary and The Lego Movie for Best Animated Film. Having an outstanding year, most notably playing Martin Luther King Jr. in Ava DuVernay's Selma, the Breakthrough Award went to David Oyelowo. Featuring in Intestellar, Selma and A Most Violent Year alone, not many actors can boast a more impressive year than Oyelowo had in 2014. Full list of GFCA winners below.